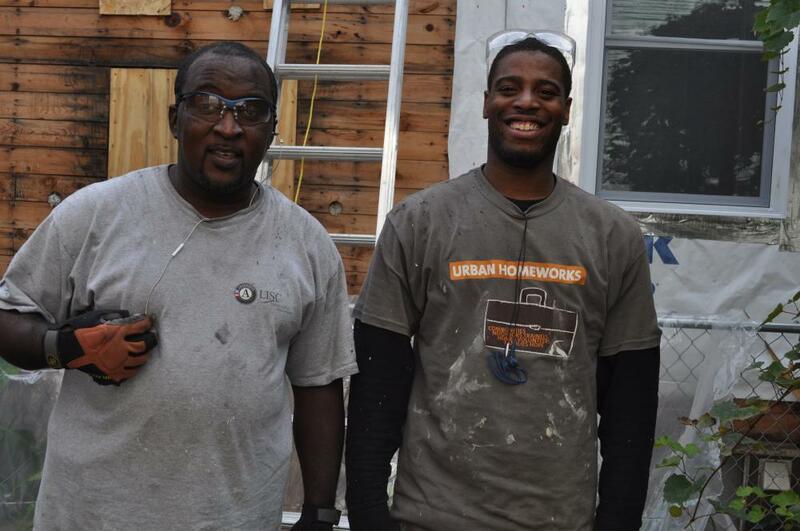 Urban Homeworks (UHW) has developed programs to stabilize neighborhoods in Minneapolis since 1995. The organization creates affordable, accessible rental and for-sale housing by building and training a network of more than 17,000 community residents and active volunteers. Their programs have provided construction training and living wage jobs for low-income, at-risk youth and young adults who have redeveloped over 200 properties in northern and southern Minneapolis and St. Paul. In 2014, the Nonprofits Assistance Fund provided $612,000 financing to refinance UHW’s existing office space and to acquire and rehab additional office space to support its growth. In 2016, Partners for the Common Good provided capital to fund 50% of the loan. The funding allows UHW to expand its programs for providing housing opportunities and construction training to stabilize targeted neighborhoods. PCG provided a $450,000 loan to the NHP Foundation to preserve 272 affordable housing units in the Congress Heights neighborhood of Washington, D.C.
An affordable apartment complex, Carpenter Estates consists of two- and three-bedroom units for families. PCG helped finance the construction of the development and the community services it provides. RHDFC supports the HOME Rochester program, which sells rehabilitated homes to low-income first time home buyers. PCG's loan financed the rehabilitation of over 150 affordable homes in Rochester.